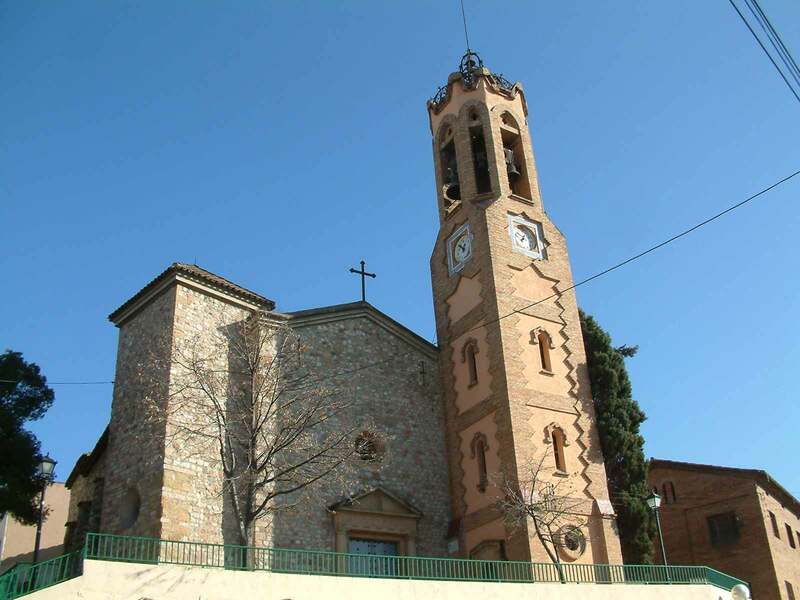 We have been working in the Vallès Occidental for more than four decades in towns such as Montcada and Ripollet. In Catering Alcalá, a catering company, we have a team of highly qualified professionals, specially trained and trained to meet the demand of our customers in the field of catering. We also have a monitoring service, designed to offer everything necessary to cover the needs of schools that require monitors during lunch periods. More than four decades working in Montcada and Ripollet to cover all the catering needs of collectives of all our customers endorse us.